Working in a live environment at height in a 13th Century church in the heart of one of Wexford’s busiest thoroughfares, the project involved window repairs and designing ornate ceiling plaster and moulds to repair the existing complex moulds using specialised techniques and tailor-made equipment which was done in-house to achieve the standard required. 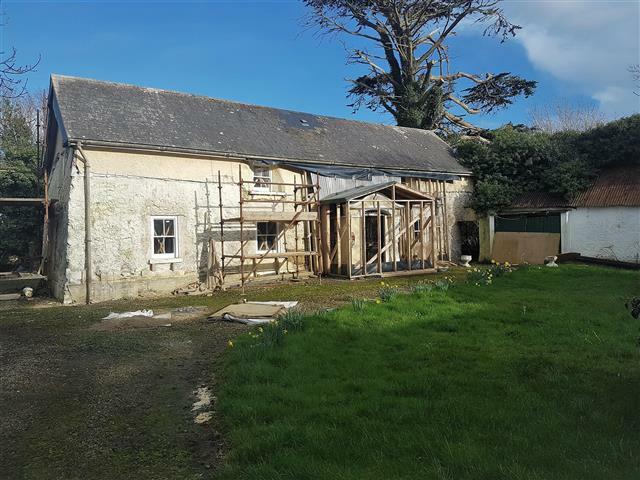 This project involved uncovering the existing roof, repairing and replacing roof timbers and supports, felting and re-slating with natural stone slates, extensive repairs to parapet walls and specialised leadwork. Original birthplace of Commodore John Barry, this 18th Century building requires major repairs that maintain the authenticity of the original house by using the original techniques with innovative new equipment while protecting and restoring the integrity of the fabric of the build. This project involved reconstruction of the flat roof of the castle, stonework throughout, replacements and repairs to existing windows and location of rainwater discharge. 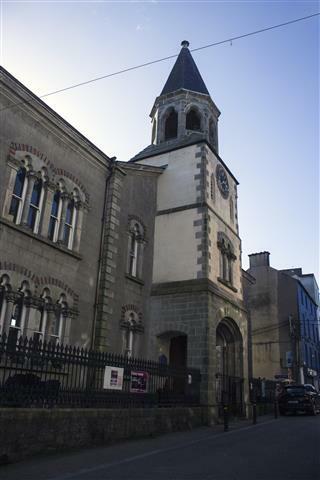 Extensive repairs to the bell tower which involved traditional roofing, ashlar plastering, ashlar pointing, lead works, window repairs, curved ceiling replacement, carved stone replacement, bell support replacement and fitment of steel ties to support upper part of the tower in a challenging environment on Wexford’s Main St while successfully accommodating normal Church services and events for Wexford Opera Festival. A complete re-roof to the community centre and new internal ground floor joists, support walls, flooring, venting at floor level and eliminating the ongoing dampness problems that were the cause of structural defects. A challenging project to stop the spreading of the existing roof, realign and raise the roof to its original position by installing tailor-made tubular restraints, clips and straps to maintain required position, then felting and re-slating using salvaged natural slates in addition to replacing the lime bedding of laths underneath. This project involved re-roofing the gate lodge in addition to repairs to the roof lantern in the main castle in addition to repairs to the link corridor in the castle lobby. A Roof repair project involving the removal of cement-based render to mud-built walls, lime-based scud coat applied, french drain fitted to perimeter of building, rebuild of area of mud wall collapse, repairs to windows. 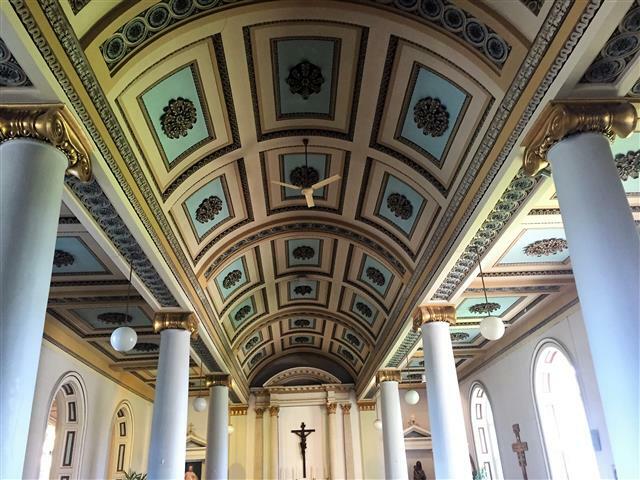 A 19th Century Church where the work involving major roof repairs at height and innovative ideas to maintain the authenticity of the building.